OneSight debuted the sustainable vision center model in 2012 to bring permanent access to quality vision care to underserved communities around the world. Today, OneSight has over 15 vision centers in The United States, The Gambia, Rwanda, China and India, which provide access to over 1 million people. Now OneSight is expanding its sustainable model to a new country… Zambia. A country of over 16 million people, Zambia is comprised of 72 ethnic groups, most of which are Bantu speaking. Zambia’s contemporary culture is a blend of values, norms, and spiritual traditions of the various ethnic groups. This country is located in the Southern part of Africa and is landlocked by the surrounding countries of Tanzania, Malawi and the Democratic Republic of the Congo. But with 88% of the population living below $2 per day in Zambia, the need for affordable access to quality vision care is staggering. According to a study OneSight did in collaboration with Deloitte, Zambia is one of the poorest countries with the greatest need for vision correction in the world, ranking sixth with a 37% need. 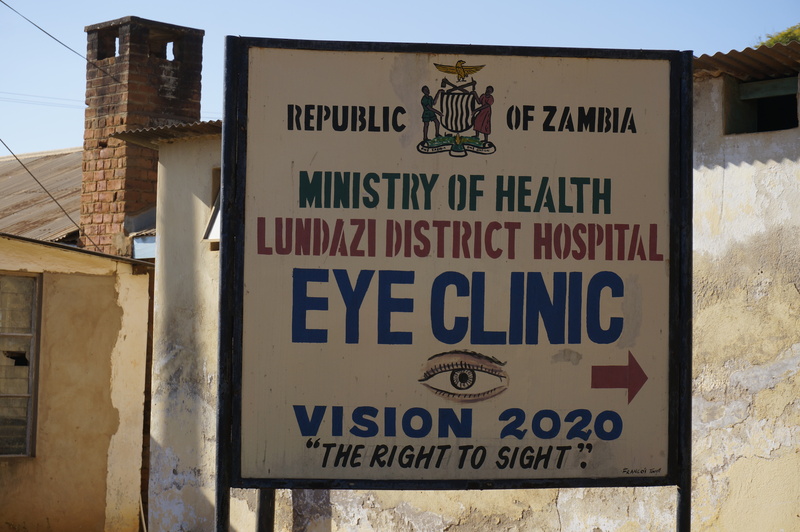 OneSight has partnered with the Zambian Ministry of Health to provide vision care services at a District level in Zambia. The partnership, starting in 2016, will last four years at which time access to affordable vision care will be a reality for every Zambian. The first phase has already begun with a team of Luxotticans volunteering their time and talent to conduct an evaluation trip to Zambia and are now preparing to travel again to open the first vision centers in September in the Districts of Lundazi and Petauke. In addition, there will be 47 Luxotticans traveling to Zambia in September for a charitable clinic that is estimated to serve 2,500 people. 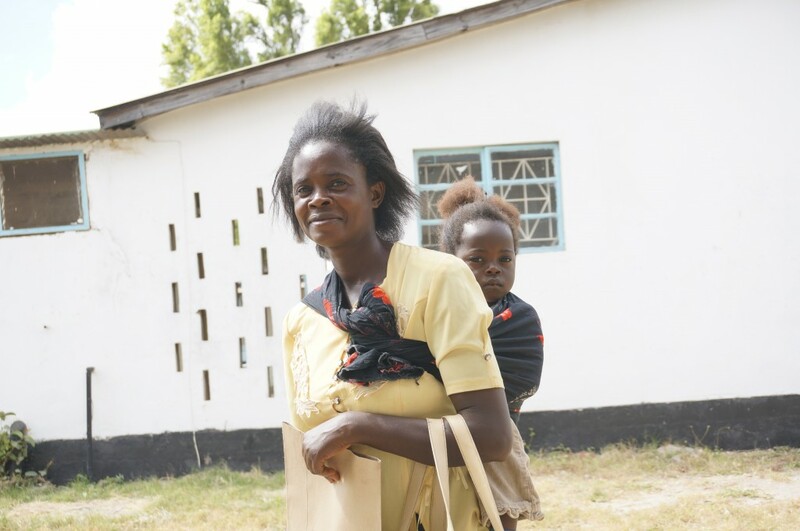 OneSight will be opening two pilot vision centers in 2016 in Zambia. The pilot will test the model for Zambia’s needs – from ensuring the existence of the right skillset and pipeline for talent, to understanding and working with government regulations in the healthcare sector. This work will contribute to OneSight’s goal to provide access to four million people around the world by the end of 2016.